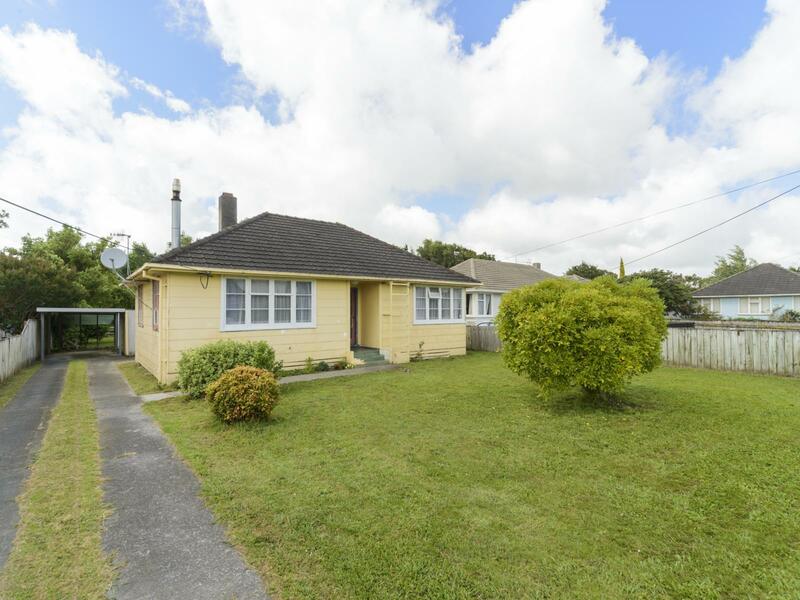 Investing in property has never been easier, so why not take the plunge and start with this solid 1950's home. 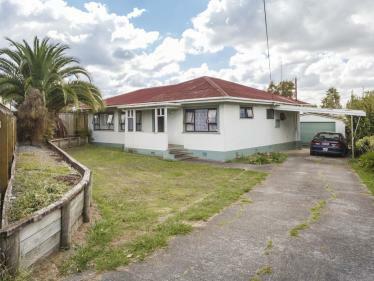 There is loads of potential here to add value and put your flair into this tidy two bedroom property, homes built in this era are always solid and easy to renovate. The section has loads of space for kids to play, its fully fenced, perfect for dogs or space for a big veggie garden. 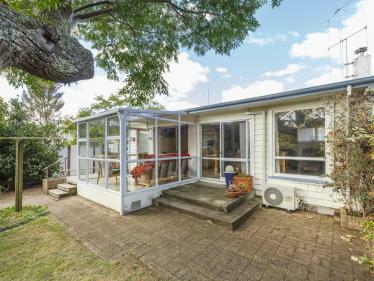 Current rental appraisal is $260 - $280 per week, do the sums and start your rental portfolio here. Viewing by appointment only, call now homes in this price range are very hard to find.